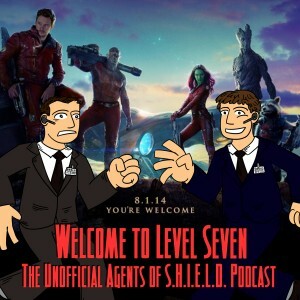 * We're looking for a group term for all of us involved in Welcome to Level Seven! Please, leave a comment below if you have an idea for a name (or go to our Facebook page and leave a comment for us there — http://facebook.com/welcometolevelseven ). We will put up a poll after getting your nominations! * Spoiler! A toy and a track listing on the Captain America: Winter Soldier soundtrack may have revealed a huge spoiler. And Ben was spoiled by it . . . without even looking for it! * Avengers: Age of Ultron is filming in South Korea. * The Guardians of the Galaxy trailer is here! And Ben and Daniel talk about it! 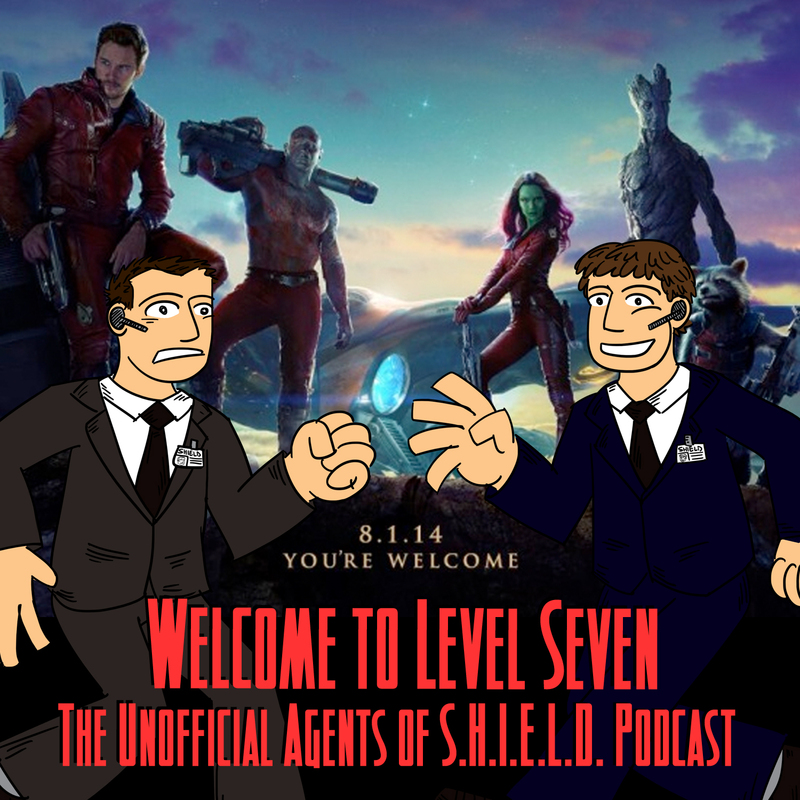 Ben and Daniel have been joined by a podcasting friend, David Clements from the Geek This! Podcast. We talk about the Marvel Unlimited digital comic subscription service. What are the pros? The cons? Is it worth it? We explore all that and more in this episode of the podcast! No feedback for this episode. We'll be reading and playing your feedback in our next episode. We want to hear from you! Contact us here! I’d give the trailer an “A”. I already wanted to see it just because it was a Marvel movie. Now, I’m amped. Oh, and what do you do when your life has been devoted to vengeance and you’ve finally achieved it? You become the next Dread Pirate Roberts. Wow! What a cool episode! You know, I think that Dave guy is pretty cool. You guys should have him on more often. I know Agent Ben has a problem with Deadpool, but I would love to hear Agent Daniel and Dave spend an hour and a half just talking about the Merc with a Mouth. He deserves the spotlight! Keep up the great work, gentlemen.